This edition is the ultimate Height Insole. It features has a greater degree of scope for adjustment whilst providing a high level of comfort than any other similar types. 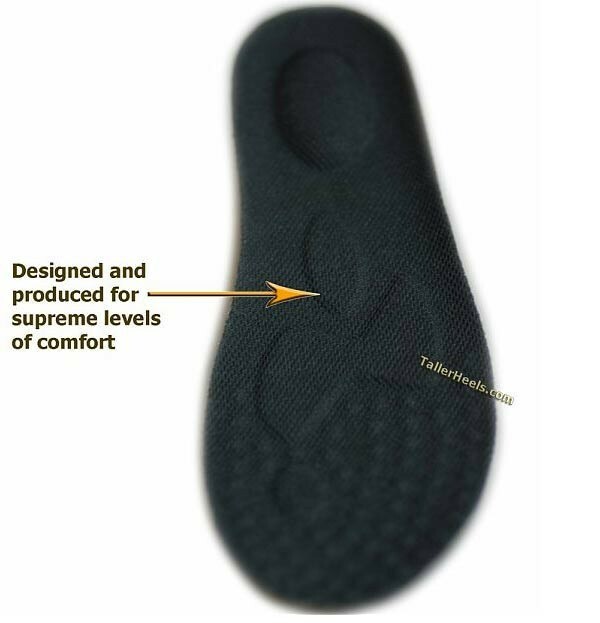 These adjustable height insoles are designed for supreme comfort. They simply have to be worn to experience the comfort. 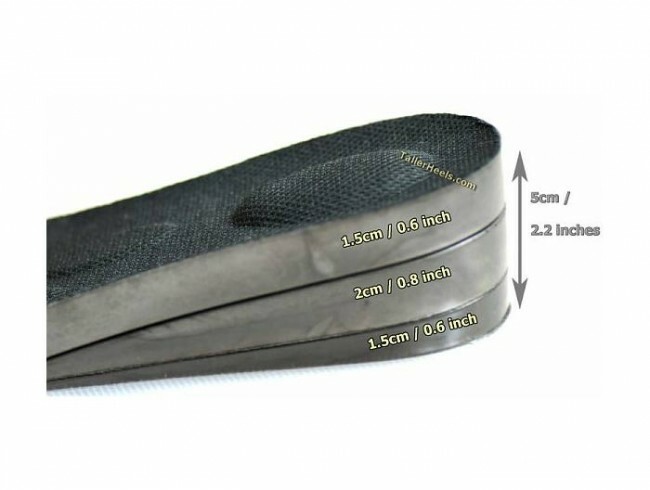 Whether you are interested in wearing these adjustable insoles for height or a medical reason you can be assured that the comfort is excellent and on a same level as expensive medical insoles which are designed to reduce foot pain. 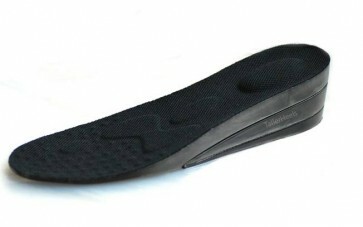 This edition of height insoles has been produced with both user comfort and user needs at the forefront of it's design. The top of this height insole has a contoured surface designed for the best comfort, on the same level as similar expensive comfort insoles you may find produced for medical reasons. The three layer adjustable layer system allows the user to achieve different heights to suit their needs. Most users begin with the use of just one layer and gradually increase them with time.